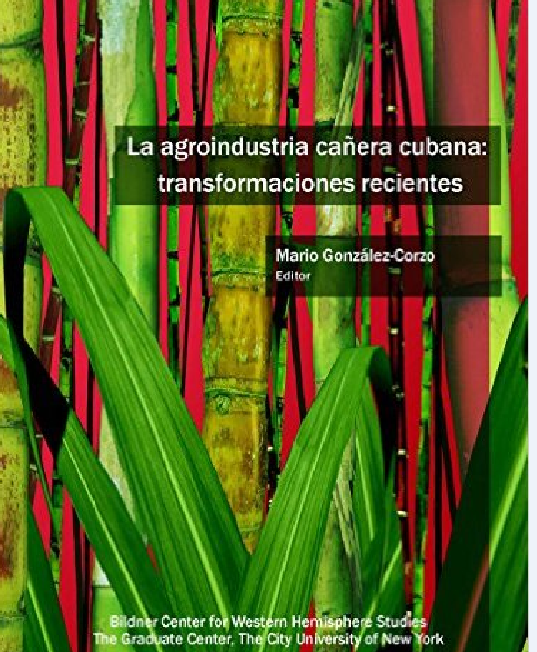 This volume presents an analysis of the evolution and recent transformation of the sugar cane industry in Cuba from the fallout of sugar production during the Special Period to the creation of AZCUBA in 2011 to face new challenges; it also covers the potential use of sugar as energy and the behavior of the commodity within the global market economy. This entry was posted in Blog and tagged Agriculture, Economic Reforms, Sugar Sector. Bookmark the permalink.